Train and internet services in Jammu and Kashmir have been restored after five days. Srinagar: Life returned to normal this morning in Jammu and Kashmir after train services and internet facilities were restored in the valley. Train service between north Kashmir's Baramulla town and Jammu's Bannihal town was resumed after five days. Internet facility on mobile phones which had been suspended on April 8 was restored on Thursday evening. Broadband connections on fixed landline also started functioning after a day's interruption. 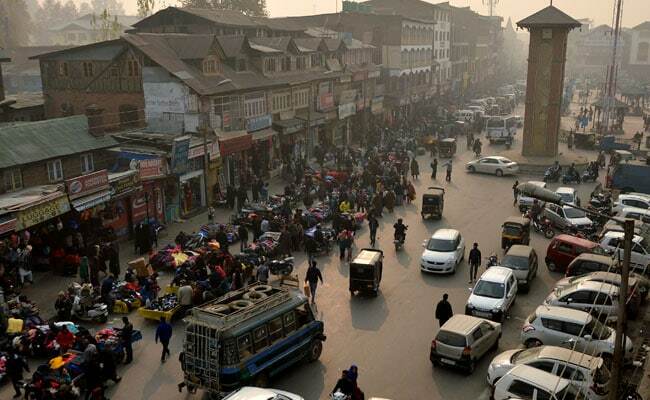 Markets, other businesses, both public and private transport have started functioning normally throughout the Kashmir Valley. 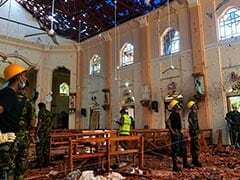 Government offices, banks and educational institutions were, however, closed because of a public holiday. Road to the famous hill station of Sonamarg in north Kashmir was opened on Thursday after remaining closed during the winter months. Very few tourists were seen going to Sonamarg on Thursday because of the heightened tensions in the valley during the last five days. Officials of the state Tourism Department, however, expect the valley to have a normal rush of tourists as temperatures in the Indian plains are soaring high early this year. Given a 'shutters-down' situation faced by the local hoteliers, houseboat owners, tour and travel operators and others connected with tourism due to the 2016 summer unrest, these people literally face the prospect of starvation unless the season picks up. Both mainstream politicians and the separatists have welcomed visitors to Kashmir. Local hotels, houseboats, Shikaras floating on the Dal Lake are all spruced up to welcome the visitors this season.